A noticeably nervous Mervyn King became only the second Bank of England Governor in history to address the annual TUC Congress today (Eddie George was the first Governor to speak at Congress in Blackpool, 1998). And so this Mervyn King TUC speech at the Congress attracted attention of the wrong sort beforehand with some Union leaders threatening a walk-out. On the day, only the RMT Union delegation appeared to stand up and walk out. However, his audience was polite but far from engaged. Slow and measured the Governor’s speech mapped out the causes of the current recession. It referenced the one million currently out of work in the UK because of the credit crunch. And it made absolutely clear that responsibility lay with the finance sector and policy makers…not industry, managers or workers. He answered it by showing the steps taken by the Bank to alleviate the effects of the credit crunch. Steps that were taken with the historical lessons of the Great Depression in mind. At just under 20 minutes this was a good speech in a potentially hostile environment. 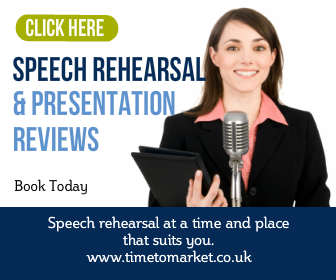 You can discover plenty of public speaking tips with our regular series of tips, podcasts and videos for every speech occasion. 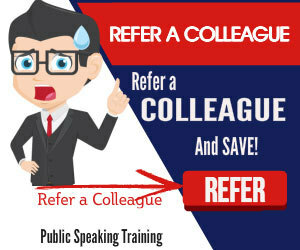 For example, how to overcome your fear of public speaking. And, when you have to give a speech and want to control your nervousness, then perhaps a coaching session or training course would work. Because some well-timed training is often just the ticket you need for success. So, when the time is right, please don’t hesitate to contact us. Bank of England Governor Mervyn King says he’s ready to resume quantitative easing if the UK economic recovery falters due to the incoming austerity measures. Wholly inappropriate IMO – you can’t address an insolvency problem with liquidity.